In their candidate for county assessor, the Republicans have a young man who is personally worthy of the nomination and who also will prove to be a most competent official by reason of his natural inclinations, he delighting in careful, painstaking work which the office requires and he also always being moved by a high sense of honor. Robert M. Shirley was born on a farm west of Belleville Oct. 16, 1868. His boyhood was like that of the average youth, farm work and school alternating with the seasons. He suffered the loss of a good mother at the age of six and was compelled to struggle on without her good counsel. 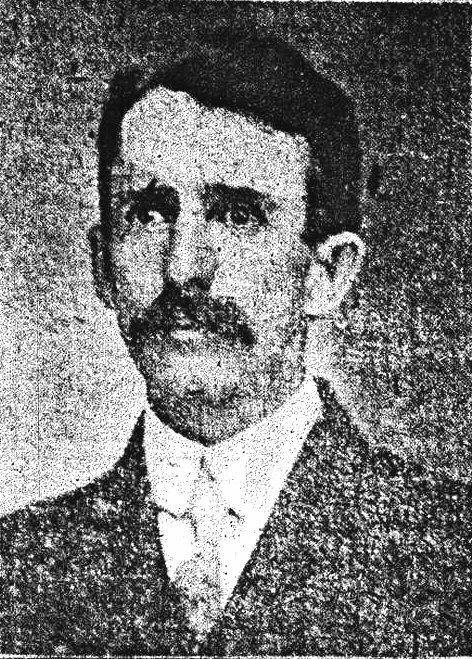 In due time he completed the common schools at Cartersburg and in the fall of 1889, he began teaching in Guilford township. With the exception of two winters he taught continuously in the schools of the county until the present winter, supplementing his education by attending the Central Normal College. His services in his profession were always in demand as he entered enthusiastically upon his work. Some years ago his wife died, leaving two little boys and to these boys, Mr. Shirley has devoted his life, caring for them with a devotion that has won the sympathetic praise of countless people. As a citizen, as a Republican, Mr. Shirley's life is above reproach and he richly deserves to be a leader on the county ticket next Tuesday.